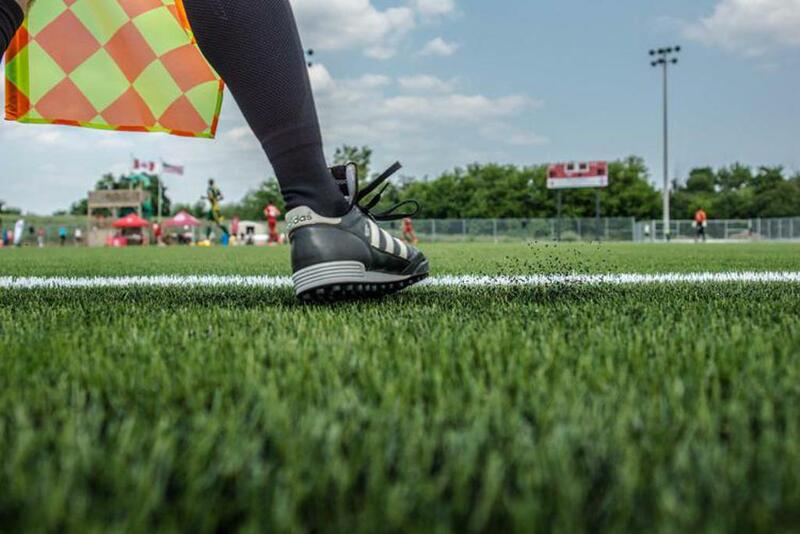 Canada Soccer has secured permission from IFAB to apply the newest version of the Laws of the Game (2019/20) to the Canadian Premier League and Canadian Championship competitions in 2019. Canada Soccer and Ontario Soccer are emphasizing that the 2019/2020 changes are only for the two stated competitions in 2019. Education on the Laws of the Game must be delivered based on current law and the 2019/2020 changes will be enforced in other competitions beginning in 2020, after approval by the Canada Soccer Referee Committee. For information or further questions, please contact Nicky Pearson.